"Our Biggest FLASH SALE EVER!" Effective Marketing Strategies & Support. Without this information, your efforts and dollars are completely wasted. Every cent spent on your website and promotional materials will be a waste if you’re not super clear on how to MACs-iMize & Monetize Your Business Online. 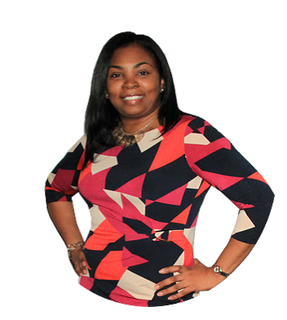 In our 90-Minute Strategy Session, I will Give You a Road-map for Creating Success! 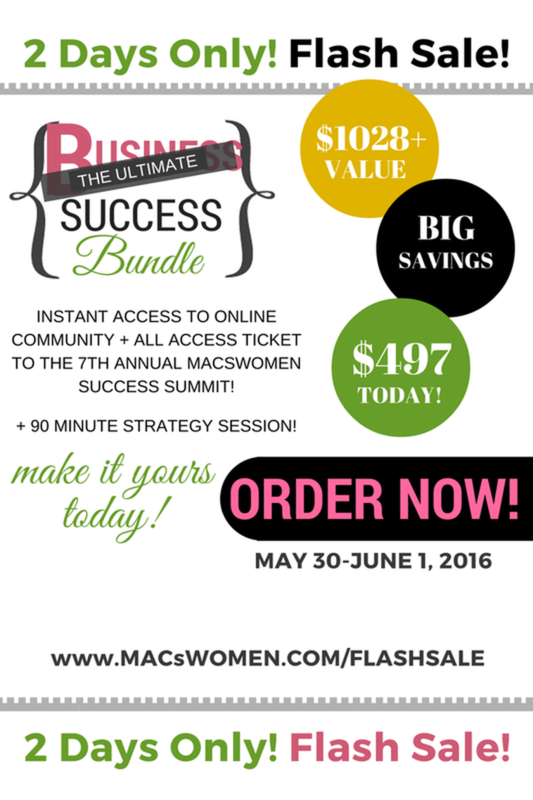 ✓ Complimentary Admission to Annual MACsWomen Success Summit 2 Day Flash Sale EXCLUSIVE, LIMITED-TIME OPPORTUNITY! WARNING: This is our BIGGEST SALE EVER! A one-time only Flash Sale that will Not Be Offered Again! This OFFER will Expire. So claim your spot below!